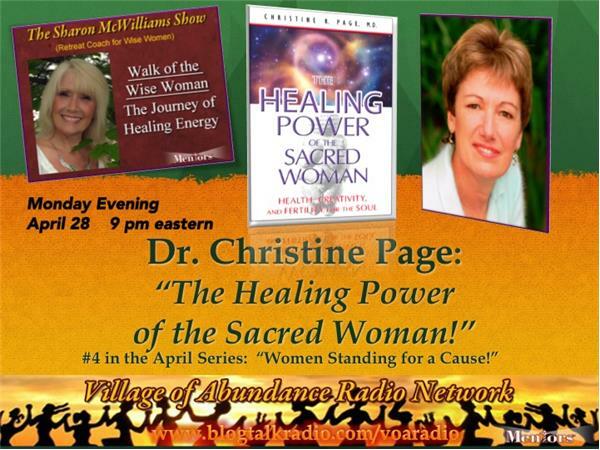 Dr. Christine Page: The Healing Power of the Sacred Woman!" Wise Woman, can you answer 'yes' to these strategic inquiries? Have any and all of your healthcare professionals been trained in intuitive listening? Does your healthcare program support and encourage self-healing and personal empowerment for women? Are you aware that real healing and health comes from listening to your heart and living your truth? 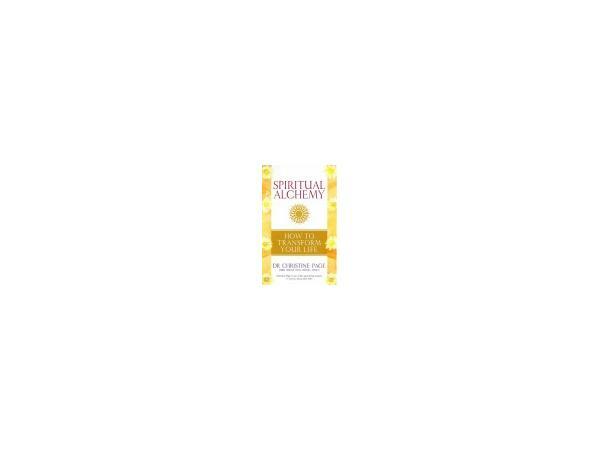 Are you a sacred woman? 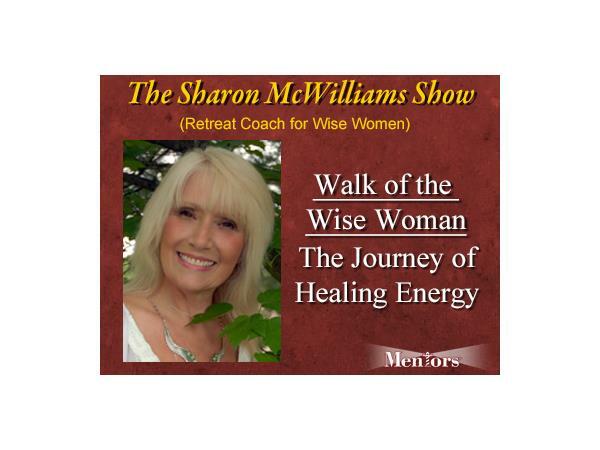 The Sharon McWilliams Show with the April theme, Women Standing for a Cause, hosts Christine Page, MD with a powerhouse of a finale---Dr. Christine Page: "The Healing Power of the Sacred Woman!" Dr. Christine Page will share the importance of complementary medicines with alternative therapies in the mainstream medical field. She shares the importance of appreciating the body in women's health and empowerment. 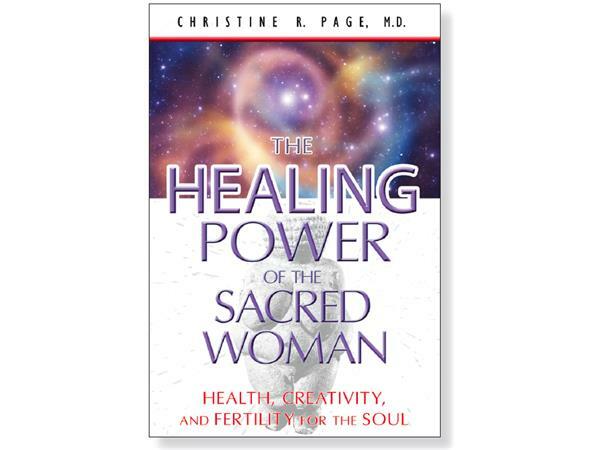 A pioneer in the field of healthcare for women, Dr. Christine Page shares her wisdom of healing for women, such as yourself. She will guide you with her understanding of the importance of saying 'yes' to those powerful inquiries listed above. And, join us next week, May 5 fat 9 pm eastern or the first of my shows with the May theme: Mothers, Motherhood and the Sacred!